Going to Brazil for the World Cup? Fon got you covered! These days are amazing for Brazil. The FIFA World Cup has just begun. Football, friends, excitement …and WiFi! Did you know there are now more than 600,000 Oi – Fon Spots to connect all around the country?  Oi-Fon is the largest WiFi network in Latin America!! And we’re also really excited about our new project! In a major and innovative initiative, we have partnered together with Oi and Coca-Cola in Brazil to bring WiFi to every place where people can enjoy a refreshing Coke: bars, restaurants, stands, shops… Everywhere! If Coca-Cola is served, Oi-Fon WiFi is served too! If you are in Brazil or planning to go there, look for the “Coca-Cola WiFi” signal, connect and start surfing the web for free and with no limits! This action is part of Fon’s ongoing effort to expand our coverage to both residential and merchant locations in the country and all around the world. Major brands are seeing in WiFi an amazing opportunity to promote their products: while mobile data is scarce, WiFi is the best way to surf the web or check social media. If a brand is where the hotspot is, it’s going to be seen! – Coca-Cola Latin America, one of the official FIFA World Cup sponsors and Advertiser of the Year in the Iberoamerican Advertainment Festival. – Brazil itself, an emerging economy and base of the most important events of the decade: the World Cup now and the Olympics very soon. Million of people are visiting the country! As of today, Coca-Cola WiFi is available at more than 600 venues around Brasilia, Rio de Janeiro, Belo Horizonte and Porto Alegre and by the end of the year, more than 1,000 places are expected to join us!